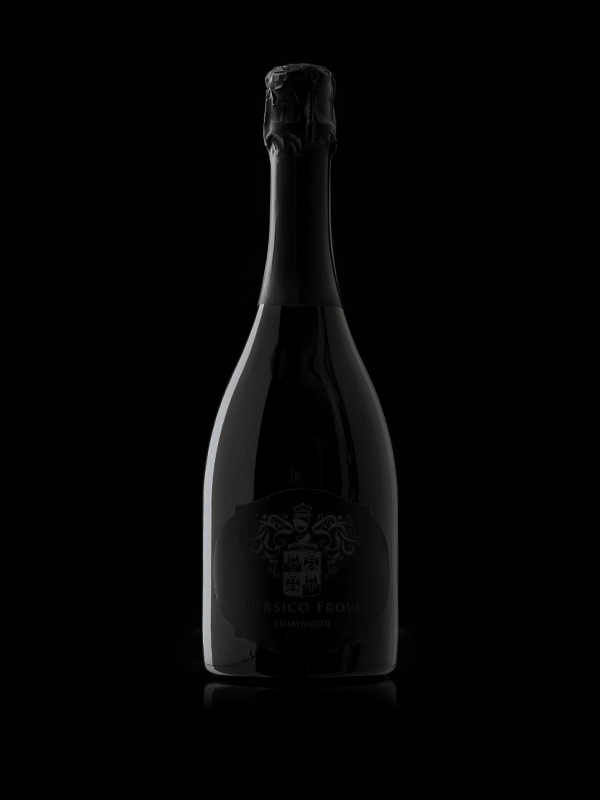 The magical atmosphere of a special night lights up with the glamour of an elegant and sophisticated label. 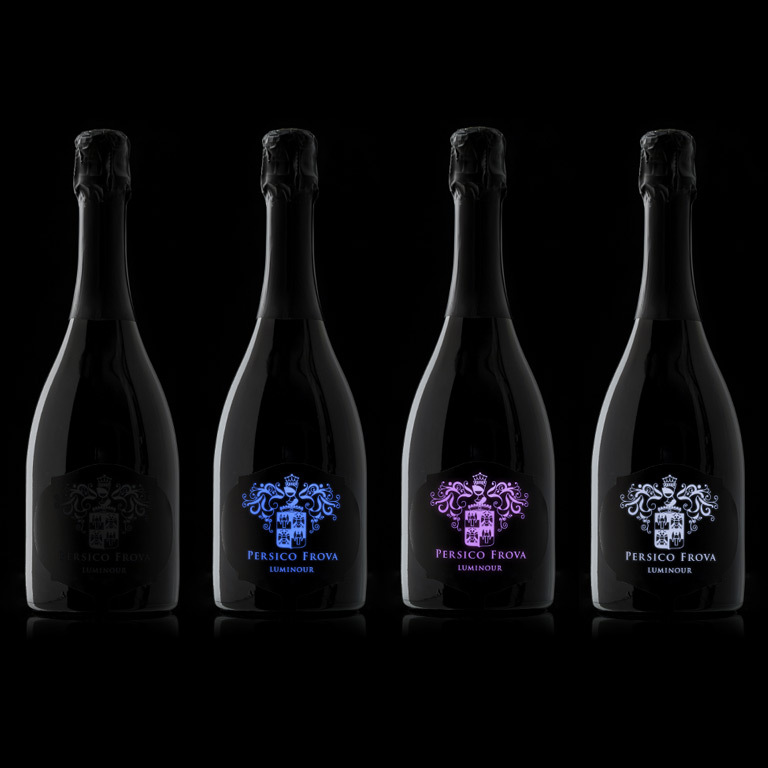 LUMINOUR: not only sparkling and colourful labels, but also absolutely excellent bubbles. A way to create a special atmosphere and give a younger appearance to a classical product. 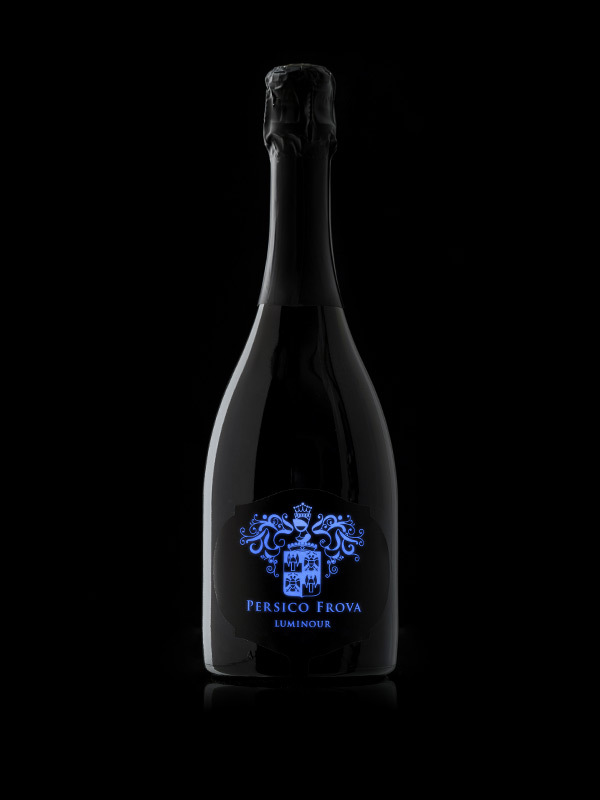 At the end of 2016, an idea of Enrico and Rocco Persico Frova, two young brothers, gave rise to LUMINOUR, a bottle of Prosecco DOCG with an elegant luminous label that highlights the family coat of arms and gives a younger appearance to a classical and traditional product. 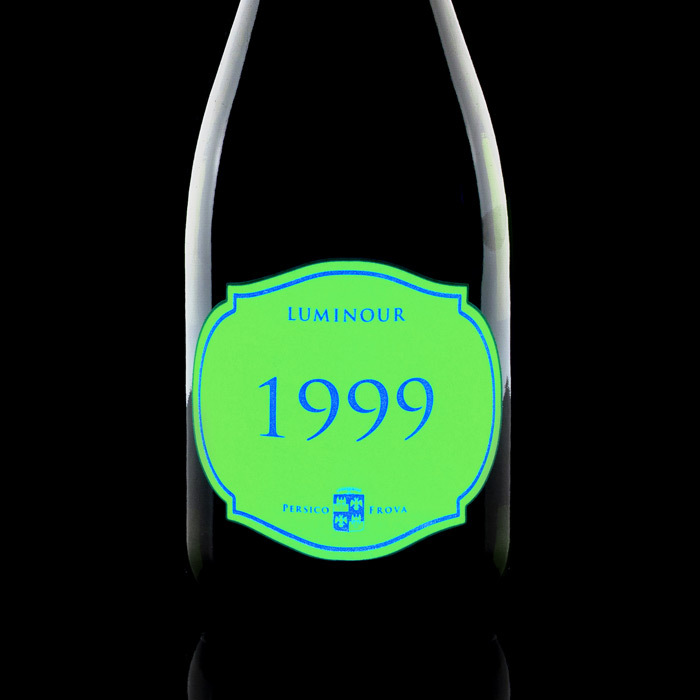 LUMINOUR “lights up” with a small button: the label assumes bright and captivating tones, from blue to orange and shocking pink. 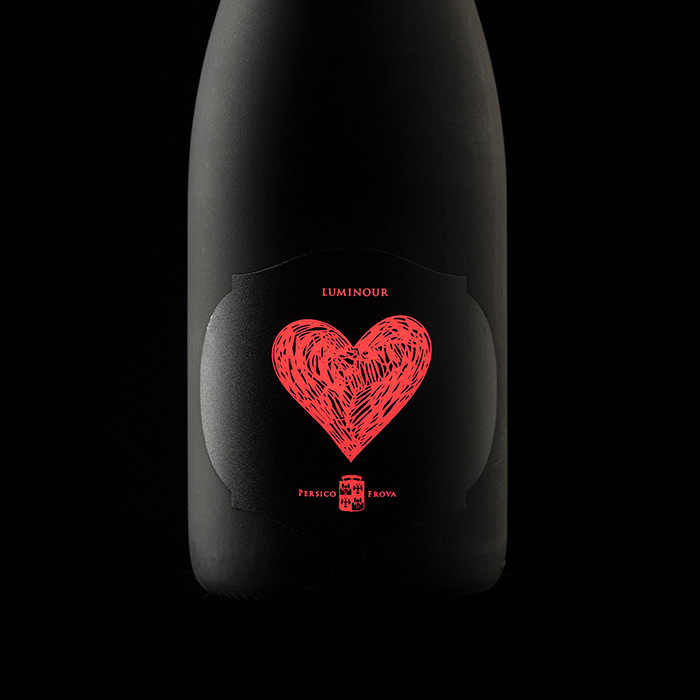 Luminour is produced after a selection of “glera” grapes that come from the vineyards cultivated in the area of Soligo (TV), in the core of the area that produces the Prosecco Superiore DOCG. A few months ago we made a deal with an agricultural holding company in Franciacorta, one that we have always known and esteemed. 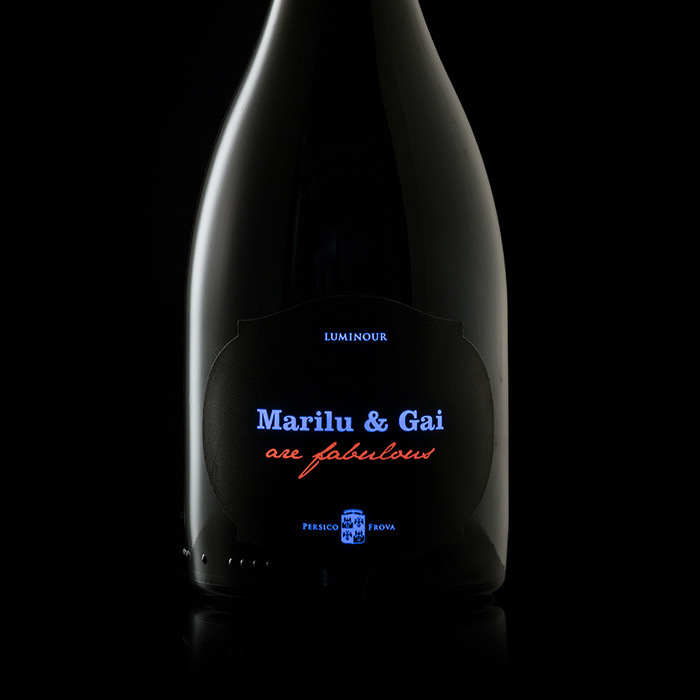 So we have expanded our business series: Franciacorta Rosé and Blanc de Blanc. Become an active player and create your personal luminous label. 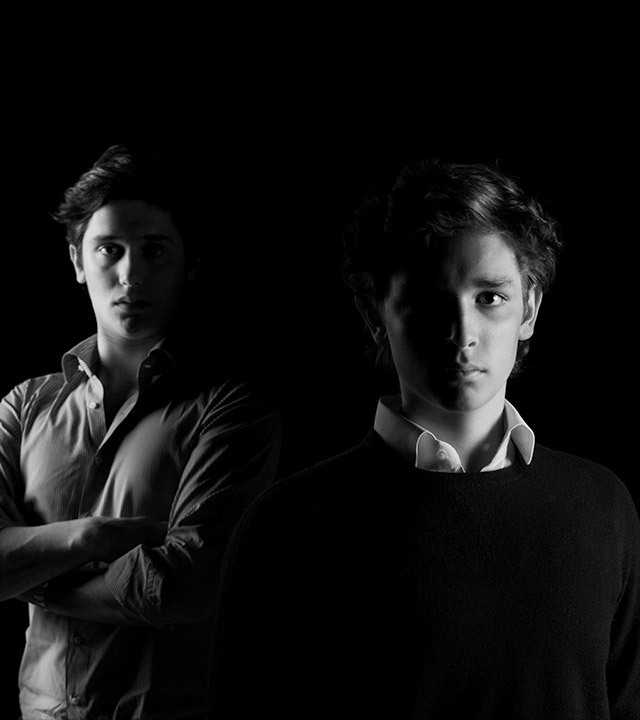 LUMINOUR turns on the spotlights on your brand impressing a relevant position in the guests top of mind. The perfect allied to make each of your events an unforgettable one. 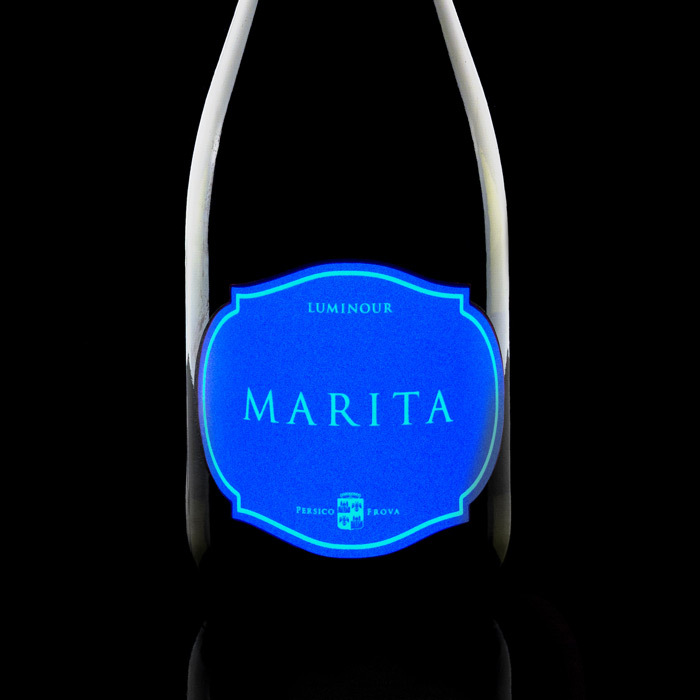 Would you like to have further information on our company, our bright labels, or our wines? Contact us now. 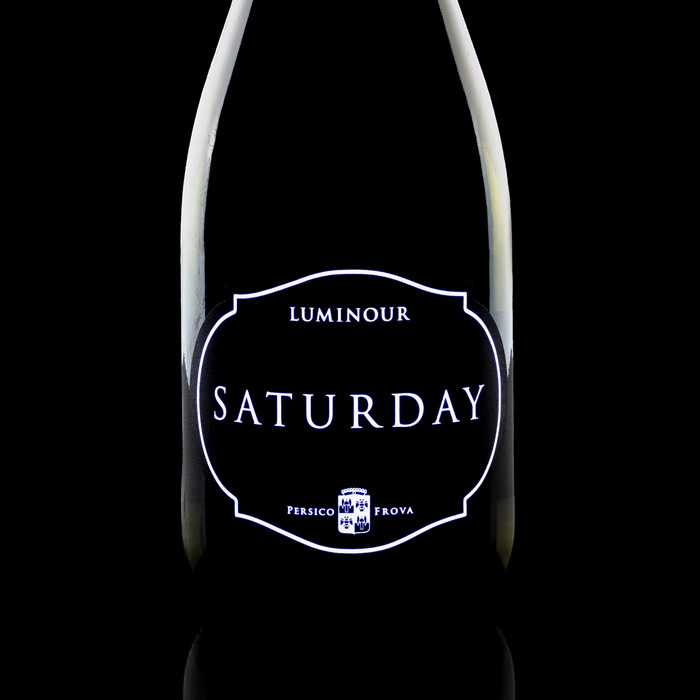 Write an email to info@luminour.it or call us. 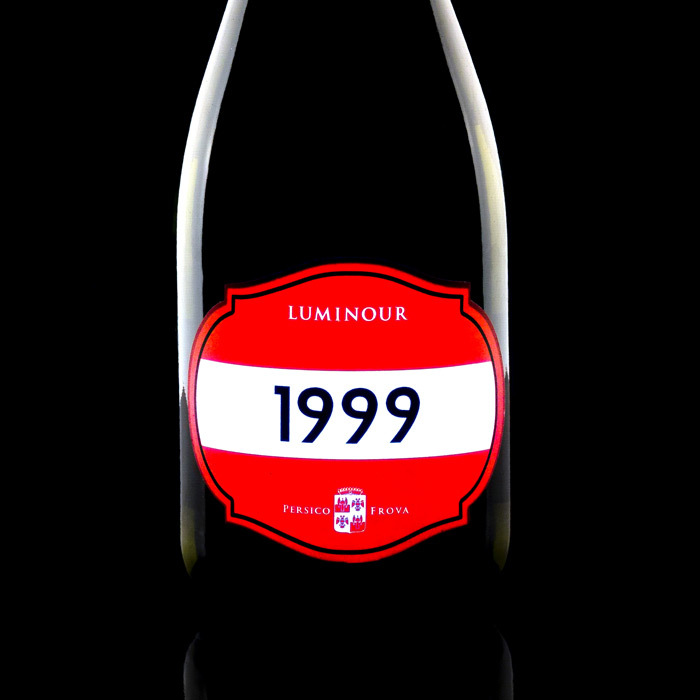 Click on the below button and fill in the form to pre-order our exclusive Luminour bottles.